There are many ways to make money through the internet. And something that has been talked about over the past few years in PPC or Pay Per Click. Most of us are familiar with how PPCs work. 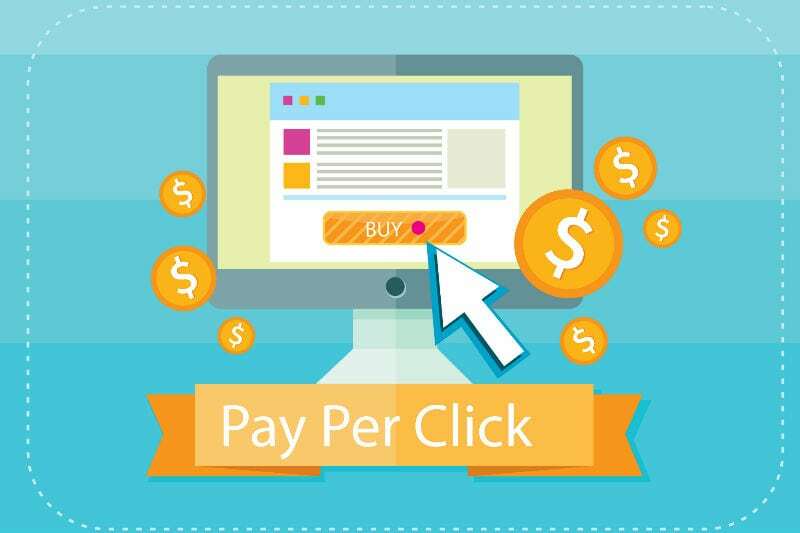 Now, let us talk about some of the trends and predictions in the field of Pay Per Click and how to keep up with it to get the maximum out for your business. Video marketing and video advertising is a growing and efficient way to showcase your product or idea to the world. It has allowed for smaller companies and business owners to interact with their customers in a more personal and interactive level. With all the new software and tools and the ever-growing ad space on the internet, it will become more important to convert your clicks into actions that are more profitable to the owner. It is a field of science that requires being researched and is no longer just a game of chance. Remarketing is growing in importance and is being more widely used by companies and websites to improve their traffic and profit. Companies are increasing their budget on reconnecting with people who have previously browsed or ordered items from them. More and more agencies are demanding more transparencies. There are many tools available that help to distinguish valid paid traffic from the invalid and accidental ones. This means that the thousands of unknown and accidental clicks will no longer be counted and the agencies are keeping count of these accidental clicks and prevents it from counting. Business to business transaction will become faster and easier in the near future. There are already companies who have started giving more importance to business to business transactions. As marketers are trying to acquire more inventories and evade the elasticity of price change, they will begin to seek more support from platforms like Bing etc. to maintain the workflow over the multiple platforms, it is important to come up with a single integrated software solution, especially with the big players. Bing has always been second to the global leader, Google. But Bing is slowly growing in importance and use. It is cheaper when it comes to ads and more in use when compared to Google, with the older generation in particular. Live data in ads are growing in importance and will continue to grow over the years. It allows you to display live real time data including availability, date, inventory etc. PPC is steadily growing in importance and will become more important as the time passes. With these predictions and trends for the year 2017, you can make sure that you stay one step ahead of your competition.